Property Description: "Sri Balaji Monarch" is approved by BBMP. 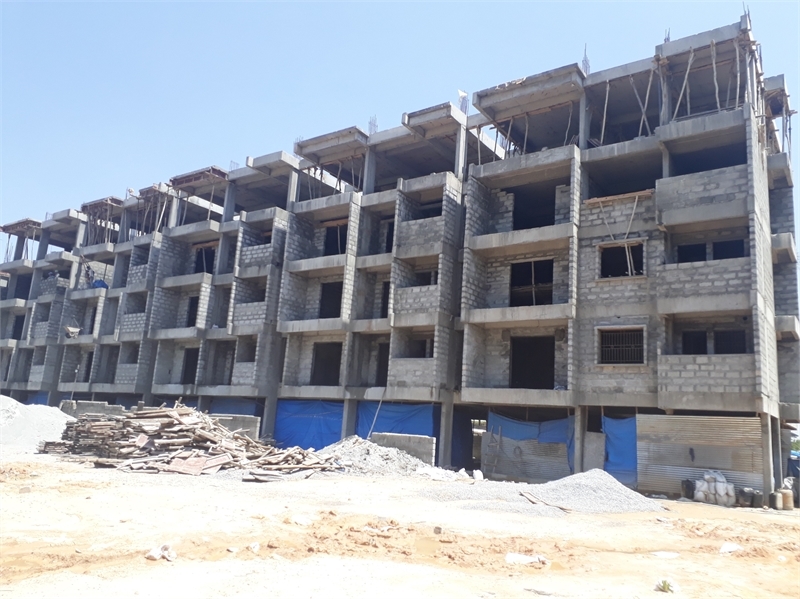 (CC & OC Project ) RERA No, PRM/KA/RERA/1251/PR/180507/001662 ''Sri Balaji Monarch'' strategically located in one of the most popular location Sarjapur road in Bangalore. Sri Balaji Monarch is an ongoing project having of 84 luxurious and premium 2BHK&3BHK dwellings. These dwellings are meticulously designed and Vastu complaint with the fineness of expert. The project location is one of the most sought-after localities of Bangalore boasts not only lush greenery and good social infrastructure but also malls, educational institutions, hospitals, IT Parks and corporate office. This locality also enjoys excellent connectivity to Electron City, Outer Ring Road, and Major parts of Banglore. Home Loan available from SBI, LIC, PNB, Axis ,HDFC ,ICICI, and other leading banks. Amenities: CHILDREN'S PLAY AREA, SWIMMING POOL, KIDS POOL, MULTIPURPOSE HALL, GYMNASIUM, JOGGING TRACK, LANDSCAPE GARDEN, ROUND THE CLOCK SECURITY, INTERCOM FACILITY, STP PLANT, WATER SOFTENER, 6 PASSENGER LIFT - (3), COVERED CAR PARKING, GENERATOR BACKUP, RAIN WATER HARVESTING, CCTV CAMERA SURVEILLANCE.